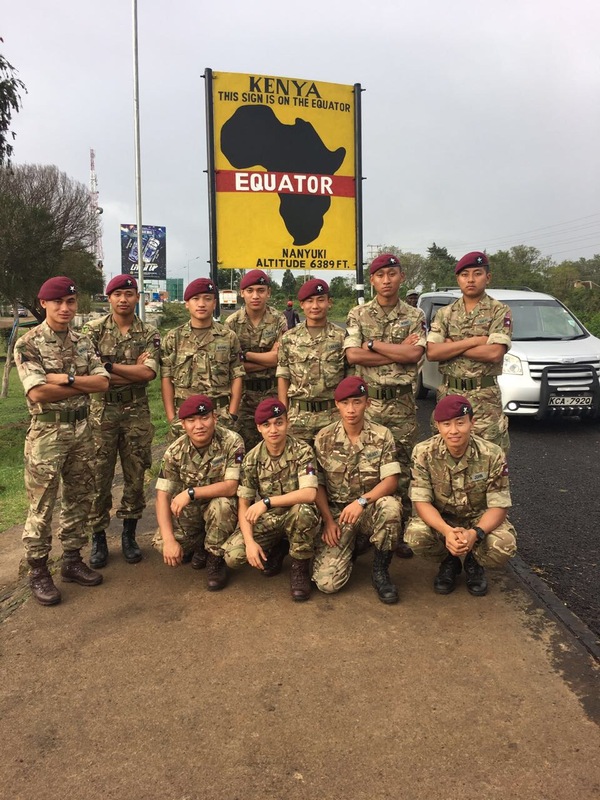 Soldiers from A Company 1 Royal Gurkha Rifles are currently in Kenya on Exercise ASKARI STORM until December 2017 supporting the 3 PARA Battle Group as Contemporary Operating Environment Forces (COEFOR). Elements from Support Company and C Company are also in location to provide support as permanent range team and observer mentors to the Battle Group. 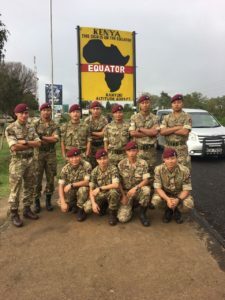 The soldiers flew to Kenya at different times and some had an opportunity to join an adventure training package before undertaking the role they have been deployed to deliver, acting as enemy forces for the Battle group. They are due to finish their exercise at the end of November 2017 and will be back in the UK in time for Christmas. This exercise will provide a learning opportunity for those who will be deploying on Exercise ASKARI STORM in February next year.